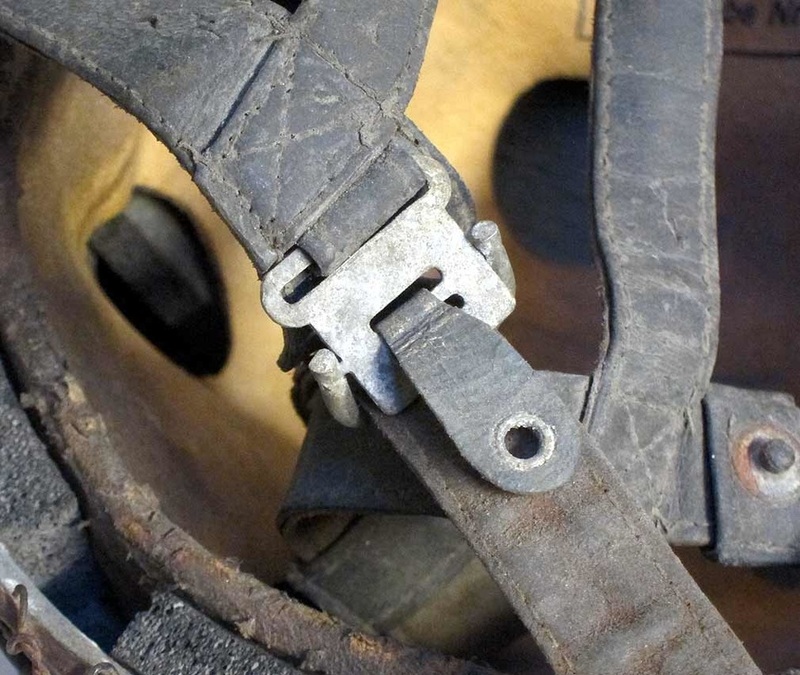 pronounced look when displayed. He also wanted the typical Normandy 1944 chicken wire finish. 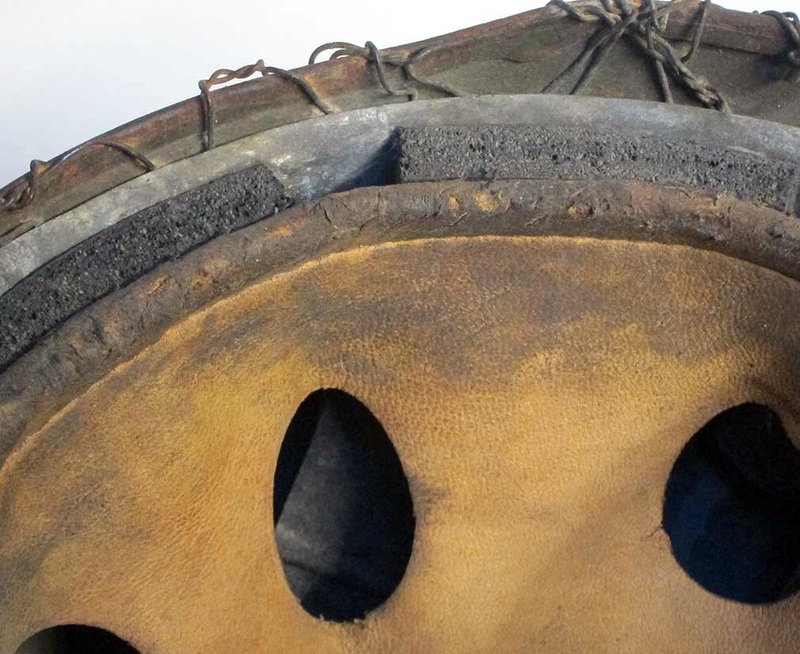 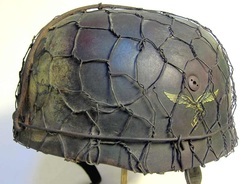 All parts were pretty much brand new when received other than the shell which had to be stripped and repainted and then camouflaged. 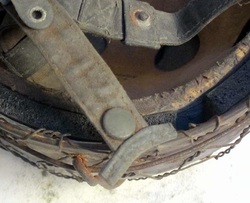 The pictures below show the finished result. 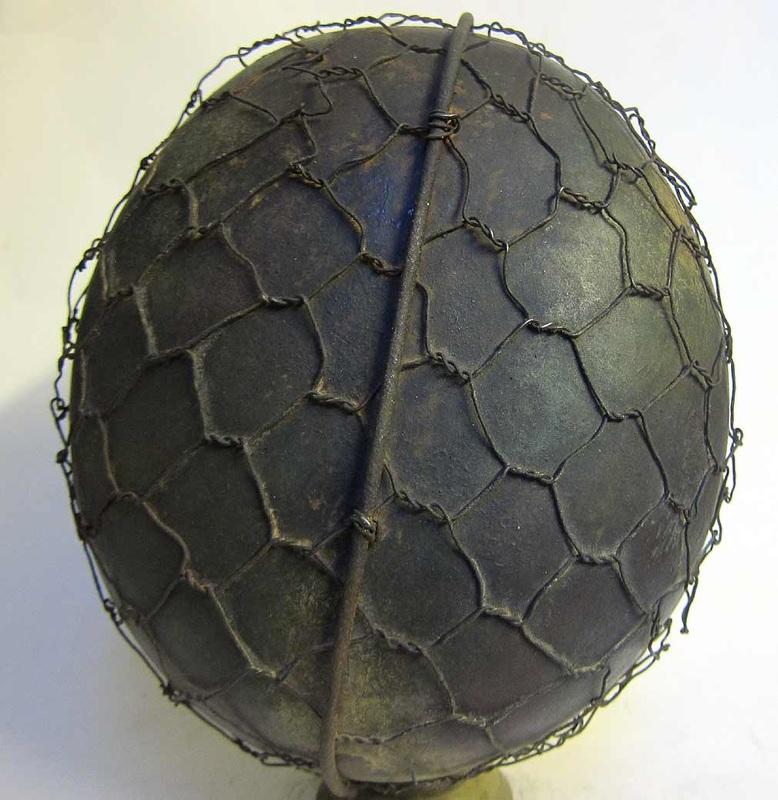 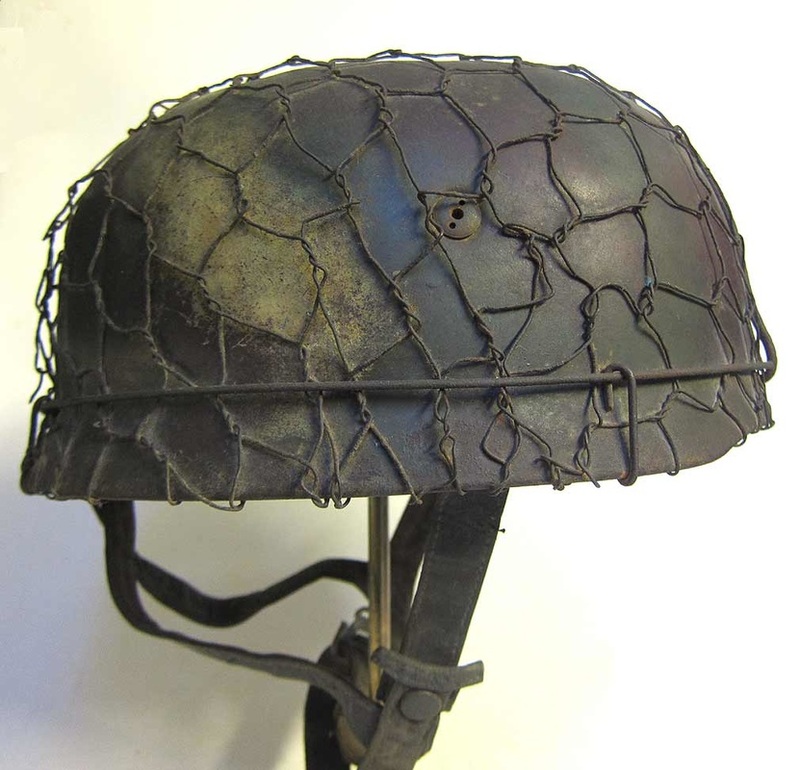 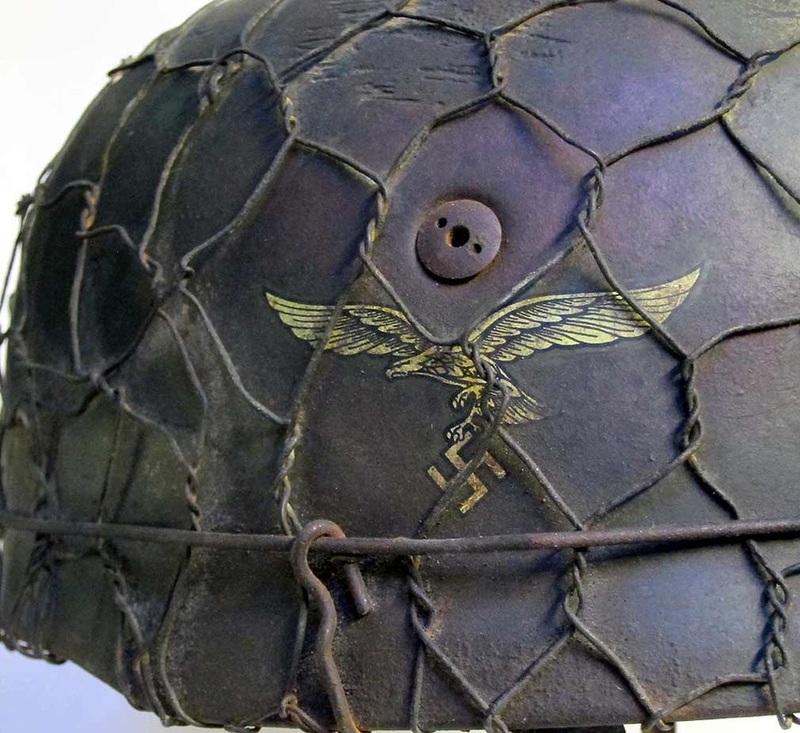 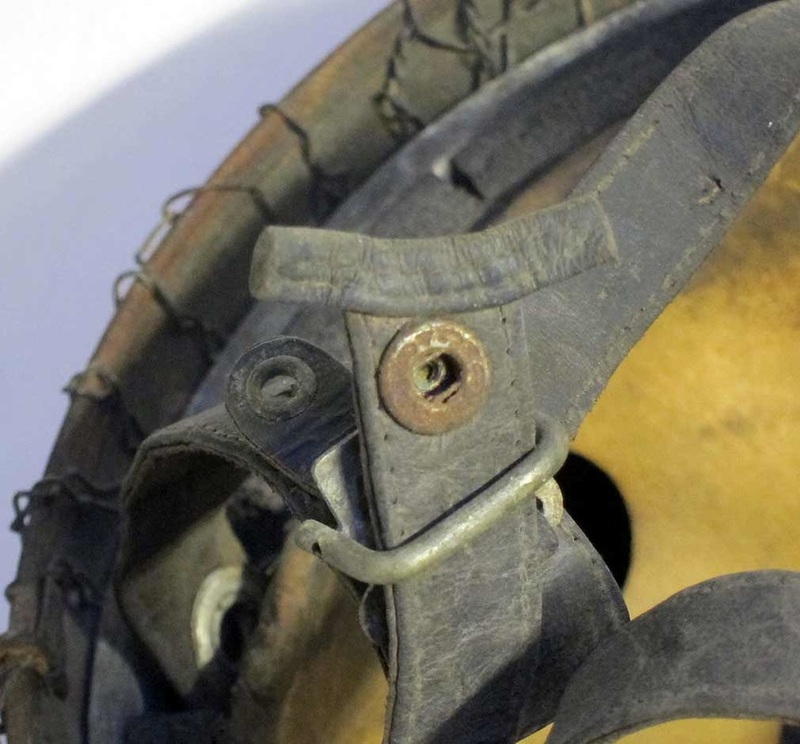 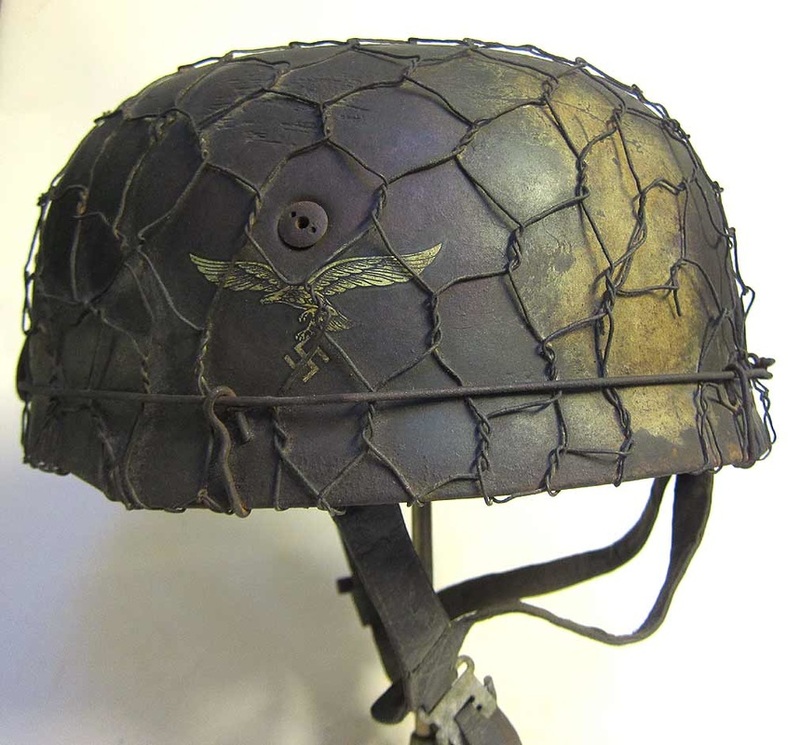 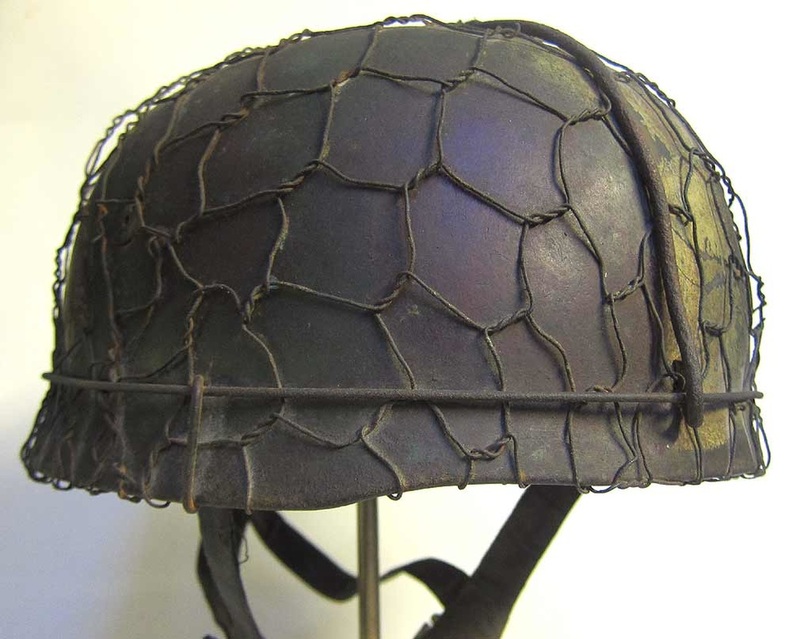 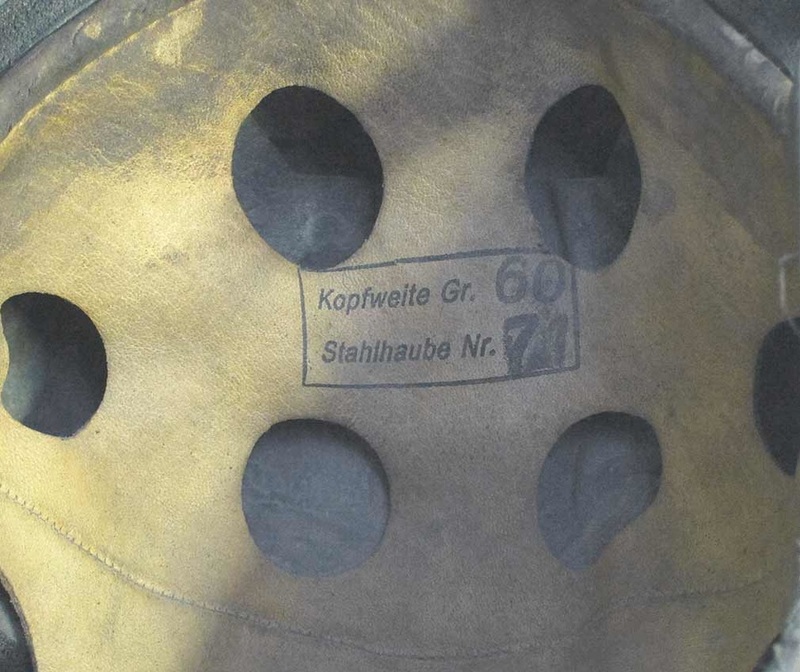 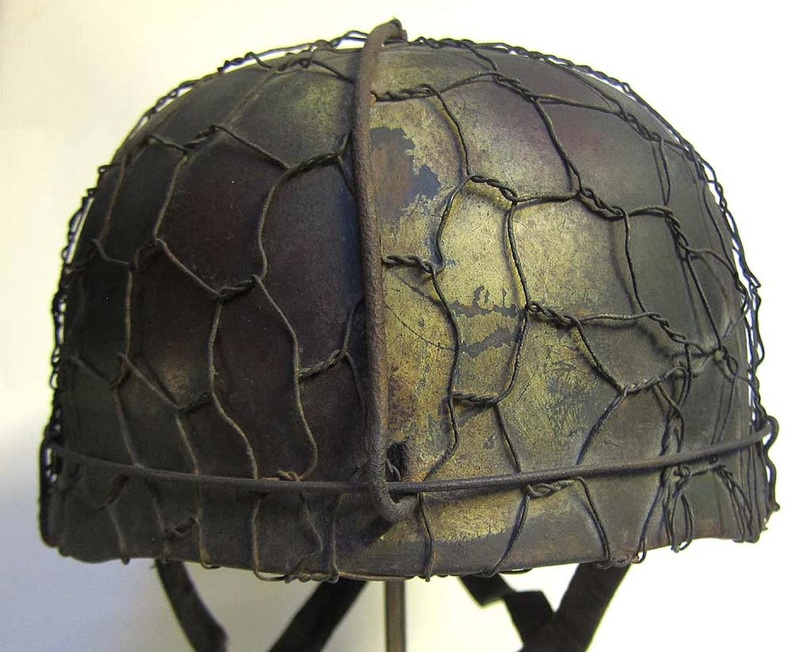 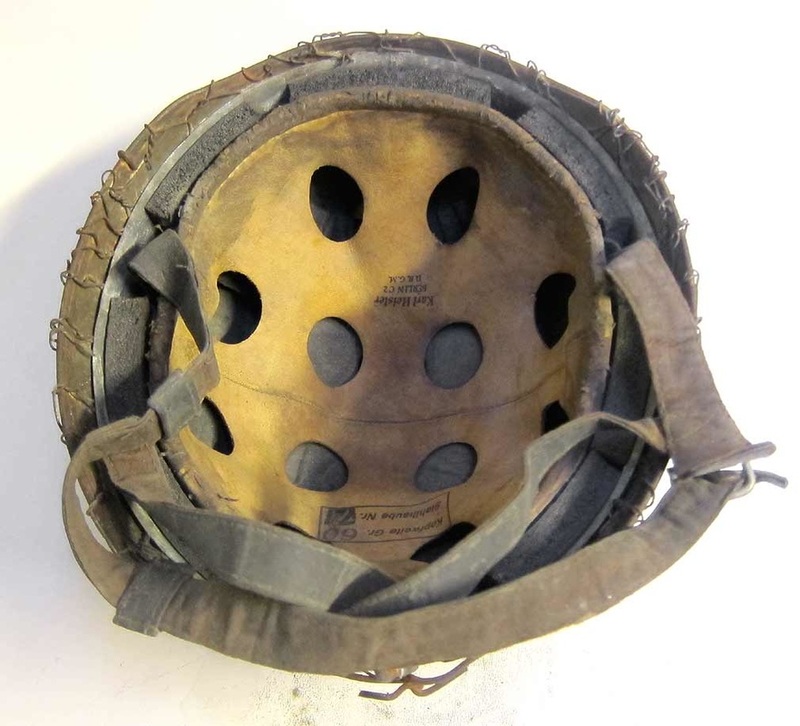 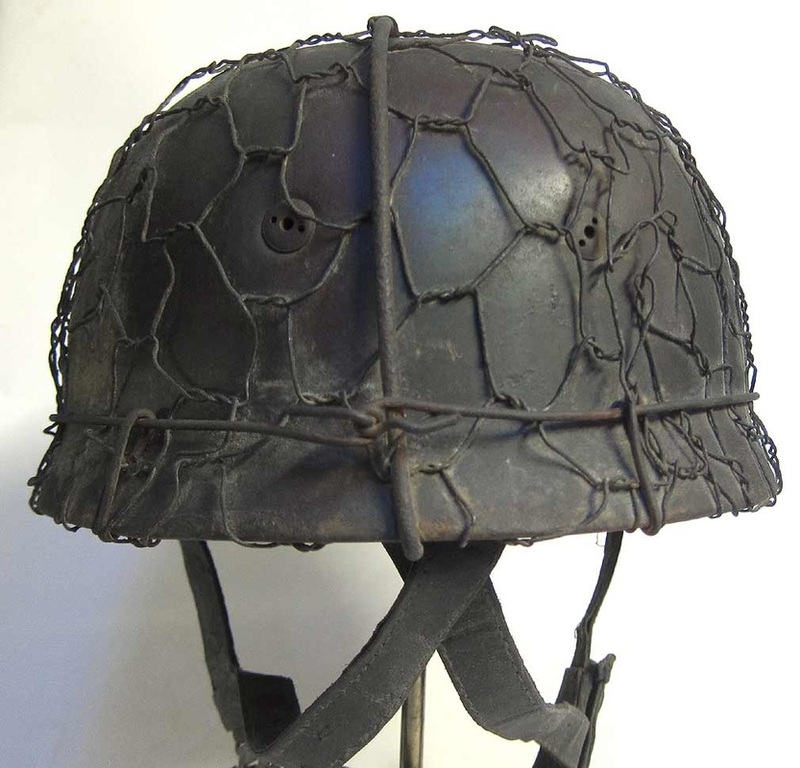 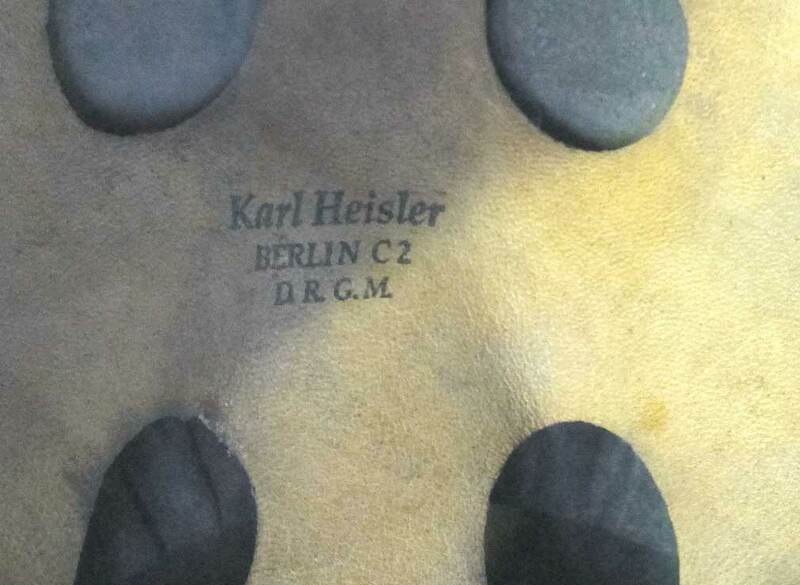 Feel free to email us if you have a WW1 or WW2 helmet that you want restoring or if you want a replica helmet refurbished similar to the above helmet.